Looking for products that make your life much easier? That’s just the case with their Smart Insulated Water Bottle which is packed with amazing features. The flask is meant to withhold both hot and cold temperatures. This has to be the best water bottle out there that can be used to brew tea and it weighs just 320 grams. It has a double layer stainless steel cup for lasting insulation and cold protection. 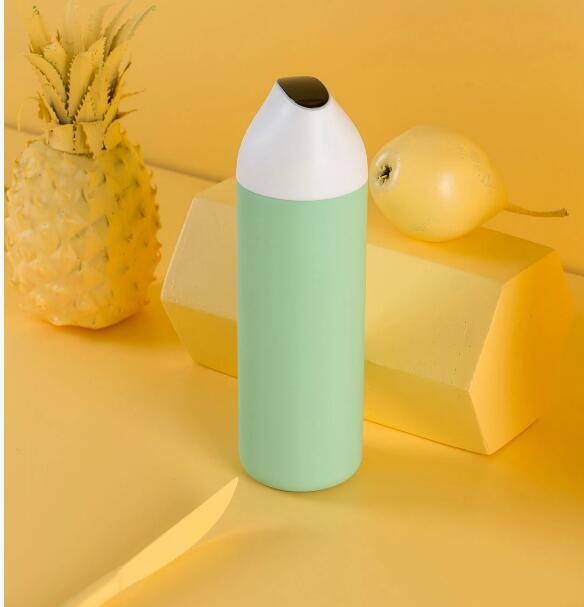 This thermos flask has a lock cold and warm function and is available in multiple colors which include white, black, green, red, blue and pink. Best of all, when you invert our smart water bottle for 1-2 seconds it will display the water temperature on its OLED display.